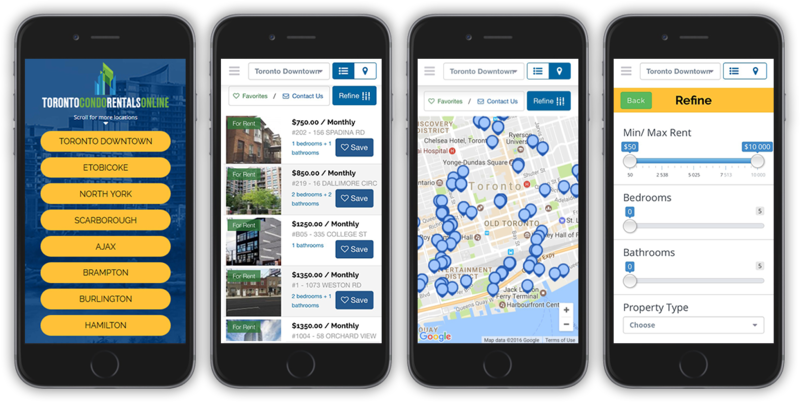 Have you tried our Mobile App yet? It’s free and available at the Apple App Store and the Google Play Store. 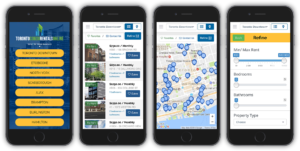 It’s very user friendly and comes with the option to save searches and get notifications so you’ll never miss all the new condos or apartments that become available..